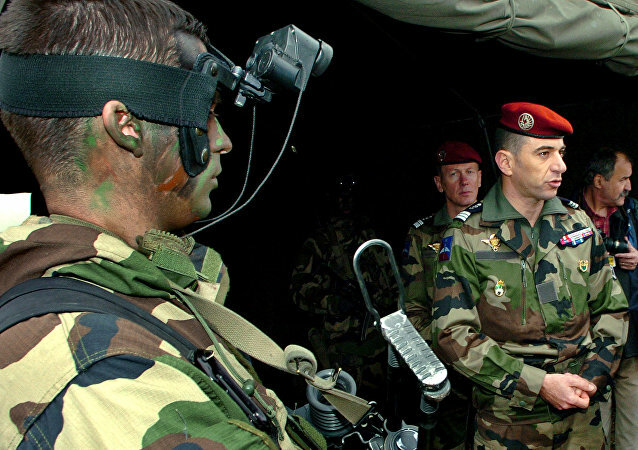 General Dominique Trinquand, the former head of France's military mission to the UN and NATO, who specializes in crisis management and peacekeeping operations, told Sputnik France what the top foreign policy priorities are for the new French President: European defense, relations with NATO and Moscow, and the country's military operations. 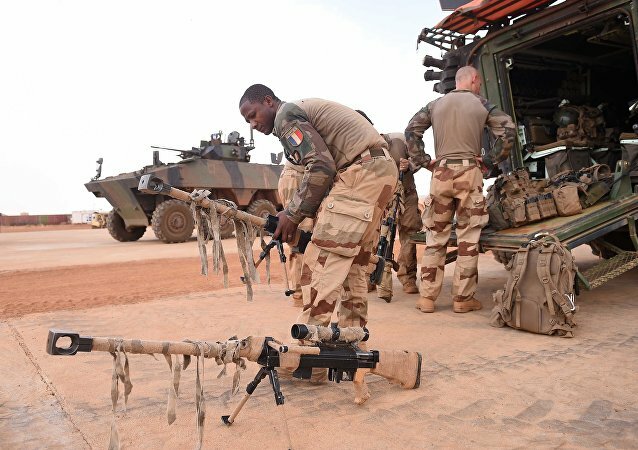 Dominique Trinquand, a retired French general said that Ankara is using ISIL as a pretext for defeating the Kurdistan Workers' Party (PKK), which aims to create an independent Kurdish state within Turkey. Retired French General Dominique Trinquand said that he doesn't think that Russian Su-24 jet was shot by Turkish fighter by accident.